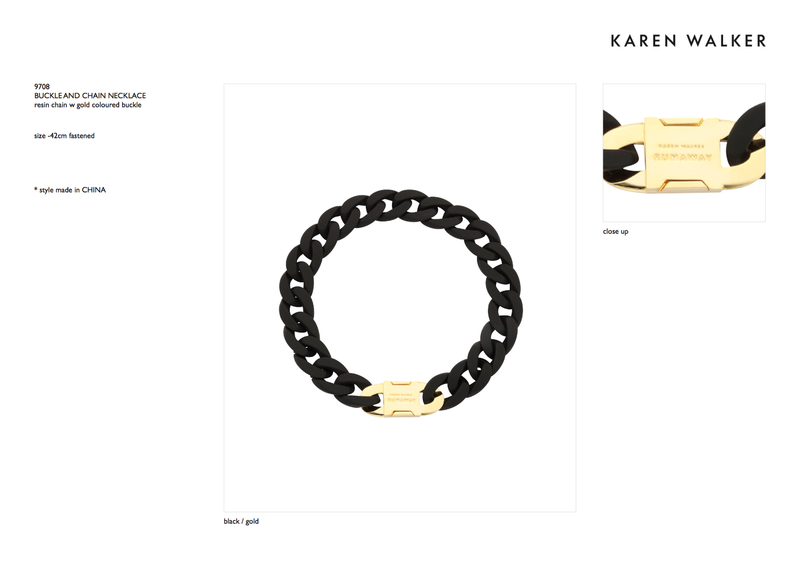 Karen Walker is a fashion brand with a reputation for its original, effortless and unpretentious style. Karen Walker shows each season as part of New York Fashion Week. 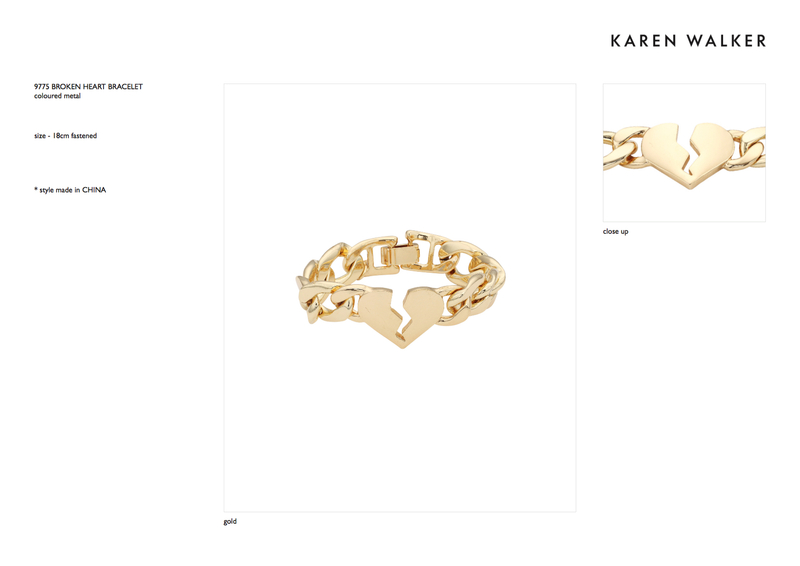 Since 2002 Karen Walker has been working closely with stylist Heathermary Jackson on all collections. 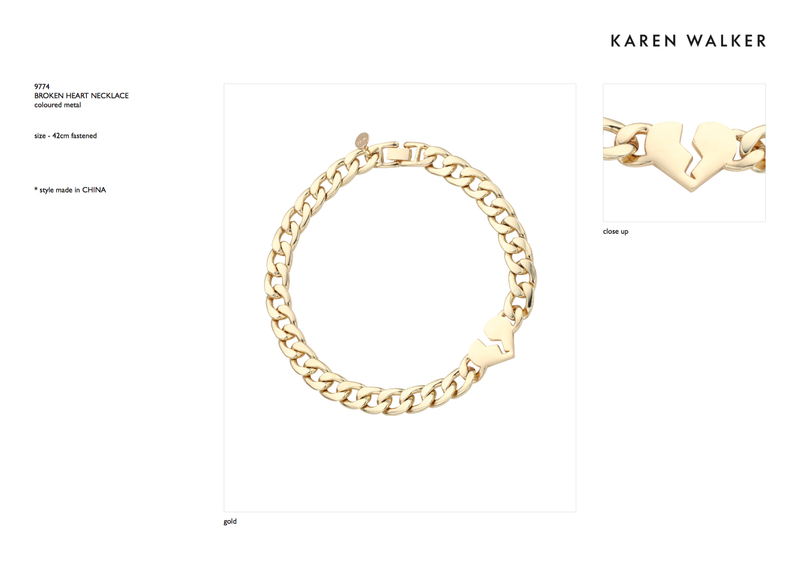 Karen Walker collections are high casual. The reoccurring theme is taking extremes and pushing them together masculine and feminine, tailored and street, luxury and non luxury, dark and supercute. In addition to the main womenswear collections there is also Karen Walker Jewellery, Karen Walker Eyewear and Karen Walker Paints. There is also a diffusion line, Hi There from Karen Walker, available exclusively in the United States through Anthropologie and exclusively in Australia through Myer. Phaidon have included them in their recent book ‘Sample’ which curates the 100 most influential designers to emerge in the last 6 years and Taschen have also included them in their recent book ‘Fashion Now 2’ which highlights the world’s most important 160 designers as selected by iD magazine. Karen Walker was awarded the 2007 Prix de Marie Claire award for best creative talent. Past collaborative ventures include a pop up store in New York’s East Village with concept store The Den, a makeup project with Boots 17 in the U.K. and a shoe collaboration with the U.K.’s Pointer Shoes and a lipstick shade with Clinique. 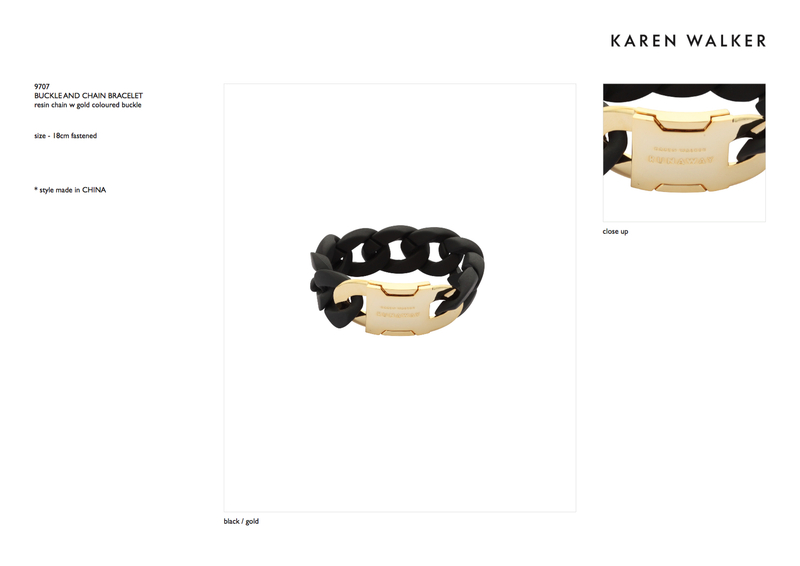 Karen Walker product is stocked in 600 stores throughout the world in cities including New York, London, Los Angeles, Sydney and Tokoyo. There are also five Karen Walker flagship stores in New Zealand. She is part of the group behind The Department Store in Auckland. The Department Store is a modern take on the traditional department store and includes a Karen Walker boutique alongside the best of Auckland’s beauty, art, interior, fashion and food. It’s a 360 degree shopping experience that stretches across three floors. Celebrities such as Rihanna, Florence Welch and Natalie Portman favour her work.